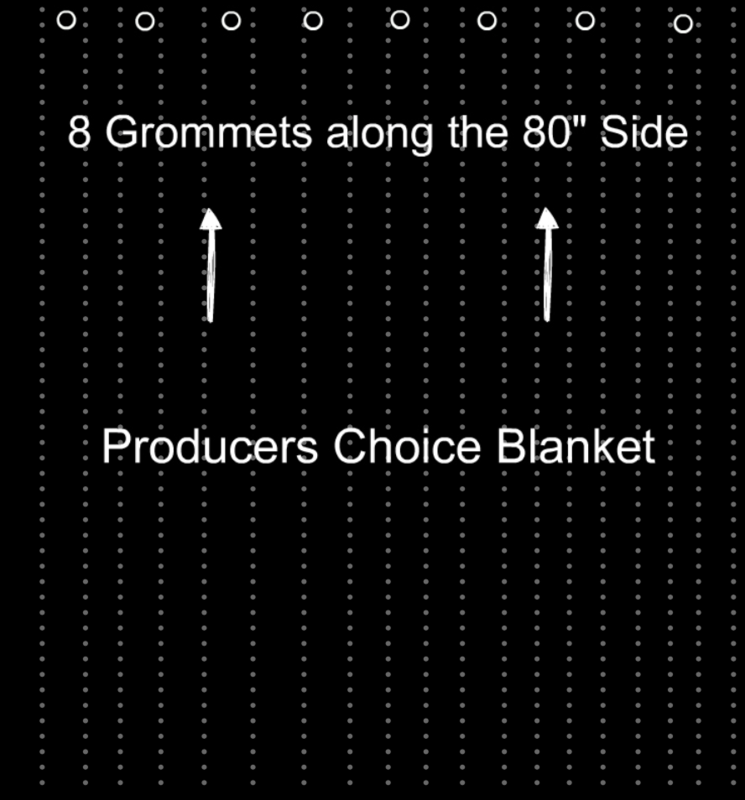 Large Producer’s Choice Sound Blankets are perfect for creating crisp, beautiful sound in your recordings. Measuring 2 ft. longer than our standard blankets, they will provide you with added length you need for your project. 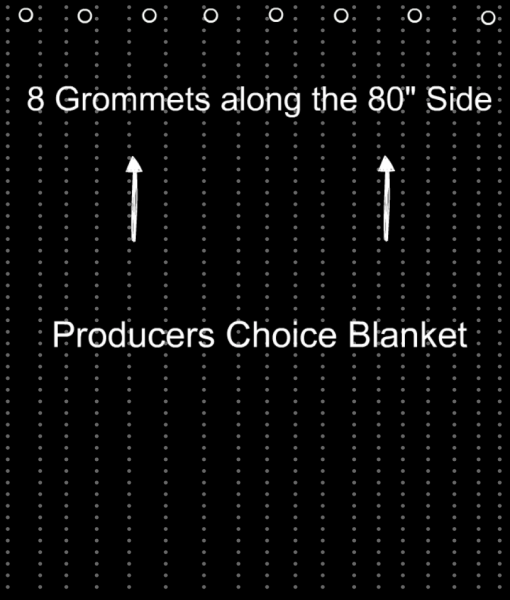 The Producer’s Choice Sound Blankets are perfect for hanging in your recording studio space to block noise and positively accentuate acoustics. Producer’s Choice is not just our brand name, it’s a fact! 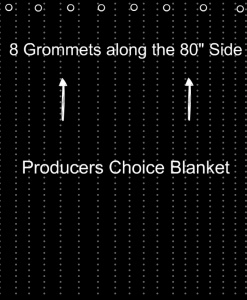 Producers choose our blankets time and time again for soundproofing vocal booths and acoustic room treatment. Colors: Black on one side, White on the other. White stitching. 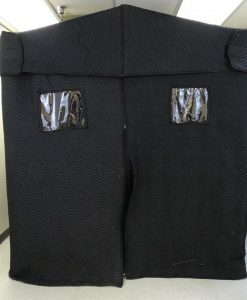 Woven Black Binding.